Mother Earth. 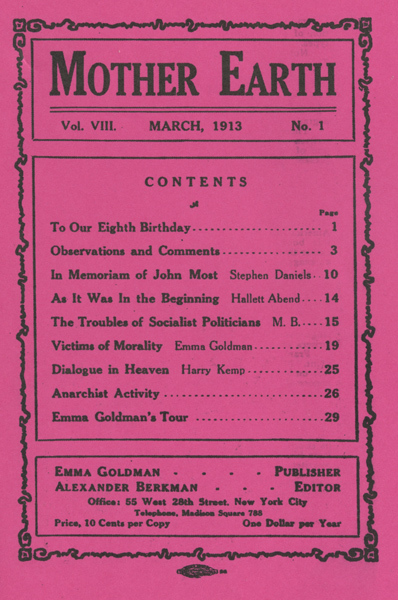 An exact facsimile of the March 1913 edition of Emma Goldman’s magazine. 32 pages, 5.5″ X 8.5″. 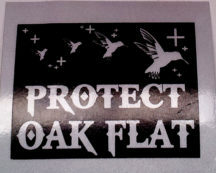 Includes essays by Stephen Daniels, Hallett Abend, Emma Goldman and Harry Kemp.